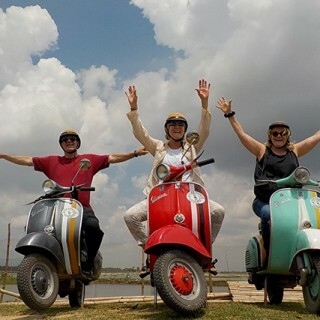 We've worked hard to make sure that we offer the most unique and authentic Vespa tours possible in Vietnam, Cambodia & Thailand. Every tour is different with a totally special focus that will allow you to leave with a new perspective on the country than you had when you arrived. Have something specific in mind? 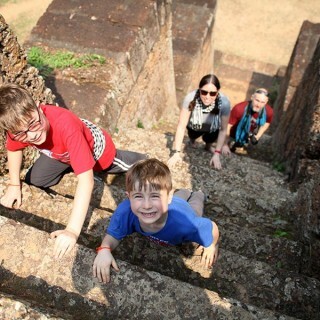 Feel free to contact us and we can help organize a tailor-made adventure for you. See the highlights as well as the secret spots of Chiang Mai. 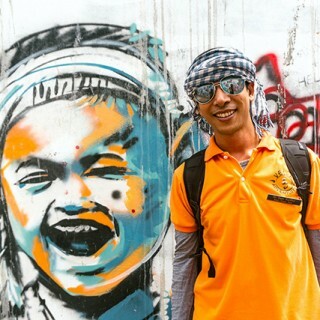 This 4 hour tour is the best way to see the another Chiang Mai. 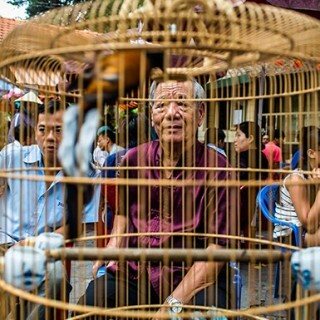 See the highlights as well as the secret spots of Hanoi. This 4 hour tour is the best way to see the another Hanoi. Discover the long way to Hue. 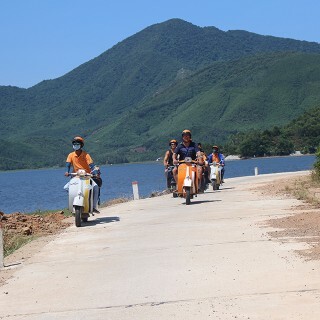 This motorbike tour from Hoi An to Hue will take you along the famous Hai Van Pass & more. With cultural stops that give you local insight, this is unlike any other Hai Van Pass tour. Experience life in the slow lane. 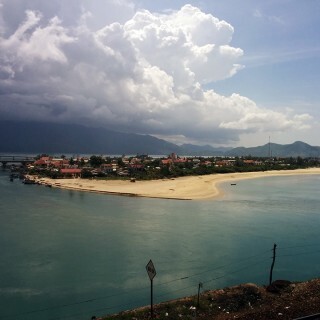 Coast on the back of a Vespa through the waterways and farms in the countryside of Hoi An while visiting families & seeing their local crafts. 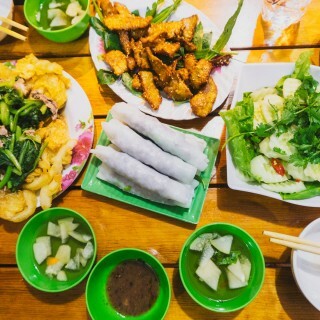 Taste the flavours of Hoi An. This town has some delicious local specialties. 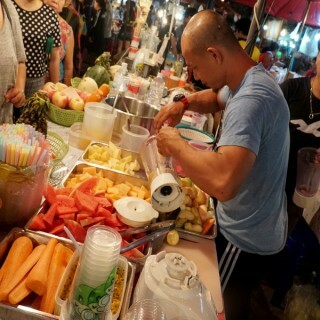 Come with an appetite, because this free flow drinks & all you can eat tour will be the Foodie experience of a lifetime. Explore the roads less travelled. 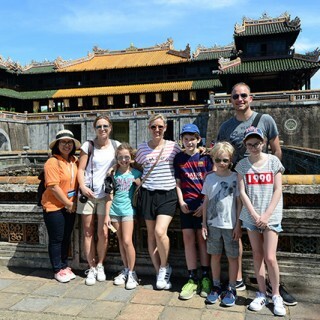 Escape the tourist hub of the Old Town & drive into the countryside of Hoi An while stopping for snacking opportunities & family visits. 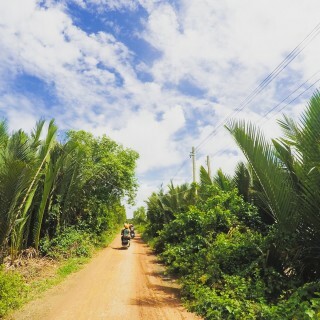 Discover the long way to Hoi An. 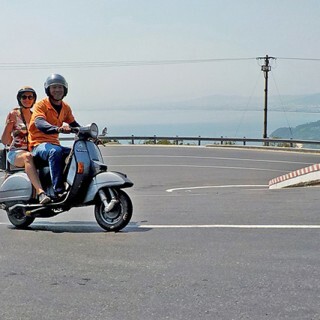 This motorbike tour from Hue to Hoi An will take you along the famous Hai Van Pass & more. With cultural stops that give you local insight, this is unlike any other Hai Van Pass tour. To the Citadel...and beyond! See the famous sights of Hue & explore the Royal Palace, then get off the beaten path to meet the people and see lesser known sights. This adventure is a must-do in Hue, Vietnam. Taste the flavours of Hue. 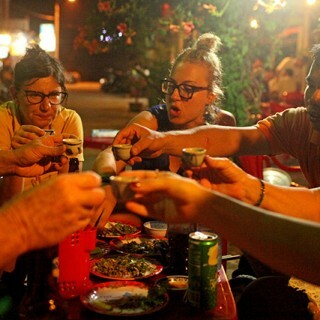 This tour will take you on a journey through the city, tasting specialties only found in Hue. 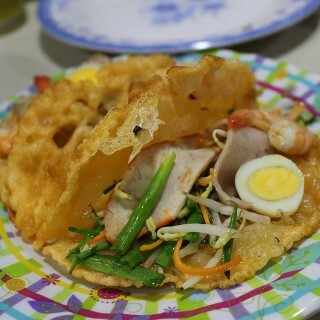 Influenced by Royal cuisine, Hue is full of foodie delights. Discover the hidden charms of Hue on this countryside tour. Explore the traditions and learn about the rural history. while zooming through the vibrant rice paddies. Only a few kilometers away from Phnom Penh there exists a rural paradise hidden away on an island in the Mekong River. 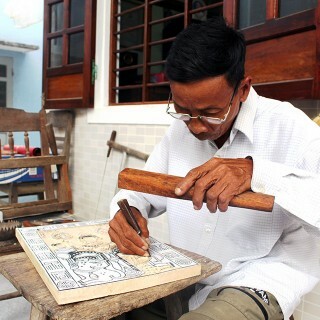 See the highlights as well as the secret spots of Phnom Penh. This 4 hour tour is the best way to see the entire city. 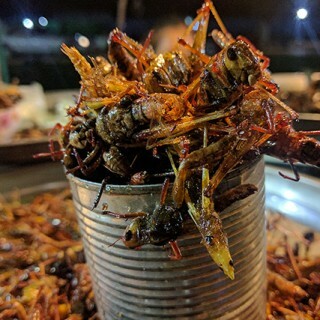 Dine, drink, and zoom your way around Phnom Penh. This Phnom Penh Nightlife Experience is the perfect night out. Hop on the back of our new Vespas for "The Ride Of Your Life!". Exploring the best breweries in town . Join the busy traffic of Saigon on the back of a vintage Vespa scooter while stopping at some of the best craft beers and matching food. Get off the beaten track. This exhilarating drive deep into the Mekong Delta will show how local families live and will make you feel a world away from the busy city of Saigon. 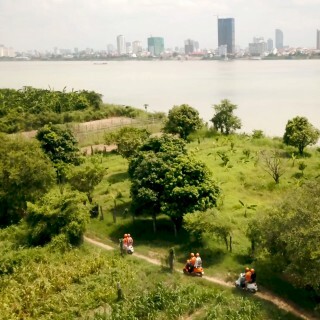 Get off the beaten tourist trail of Saigon & see the secret spots that the city has to offer. This is the ultimate tour to see Saigon in one day. A foodie night out on the town. 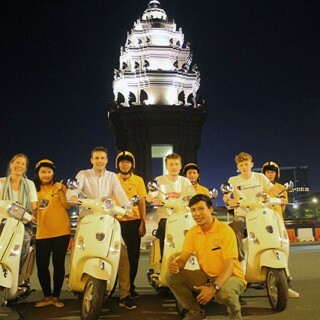 Join the busy traffic of Saigon on the back of a vintage Vespa scooter while stopping at some of the best food destinations & experience night life like a local. See beyond Angkor Wat. 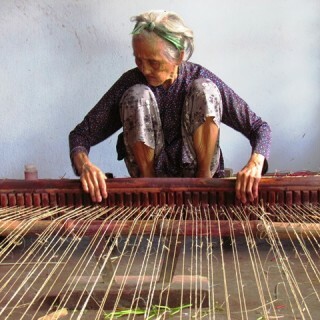 Get in touch with the Cambodian countryside, culture, & spiritual life. 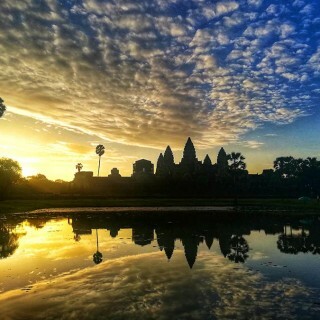 The sunrise at Angkor Wat has become one of the highlights of any visit to South East Asia! Wake up with the monks and start your day early to witness one of the most awe-inspiring and mystical sunrises in the world! 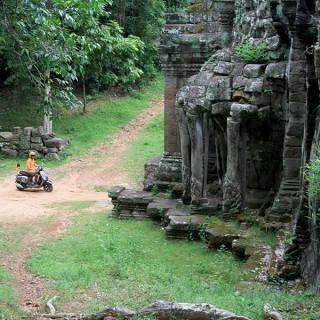 We grew up at Angkor. Let us share our heritage with you. 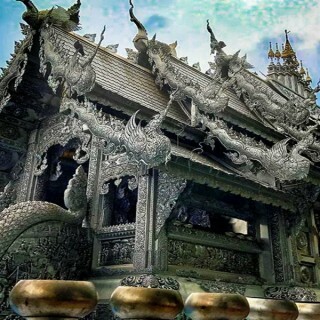 See the most famous temples, while also getting off the beaten path to see some hidden gems. The adventurous gourmet's paradise. After the temples, complete your day in the perfect way. 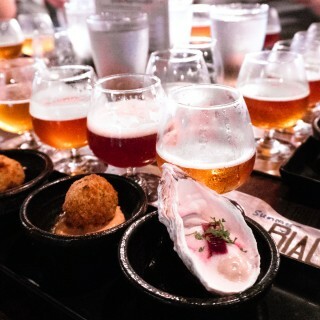 Enjoy exotic brews & chews on this Foodie tour. 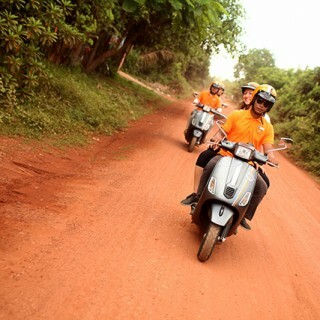 This 7 day, 6 night adventure will give you the exploration of Central Vietnam like no other tour. 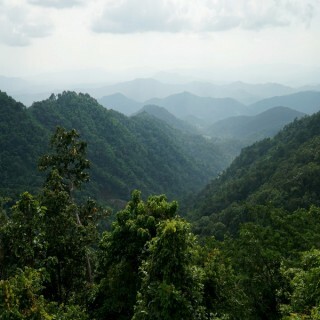 Experience the Hai Van Pass Ho Chi Minh Trail, Hill Tribes. and much more.